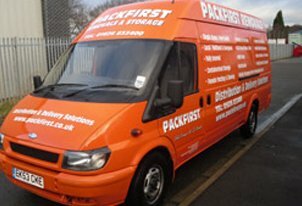 In partnership with our sister company, South Brent Self Storage, Packfirst removals hub is fit for providing all of the storage, delivery and removal services you could possibly need in South Brent. Contact our expert, friendly team and organise a free consultation for your removal requirements for a peace of mind solution today. 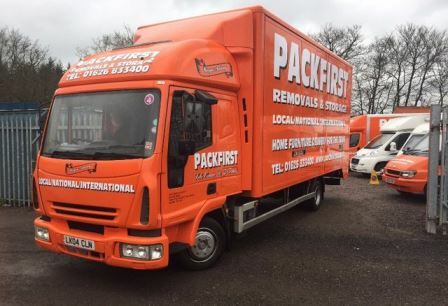 Our vehicles vary in size in order to cater to each individual moving and removal requirement – jumbo transits, 3.5 ton Luton vans and large removal lorries. Give Packfirst a call and tell us your bespoke needs for a personalised service with one of our many, varied solutions.